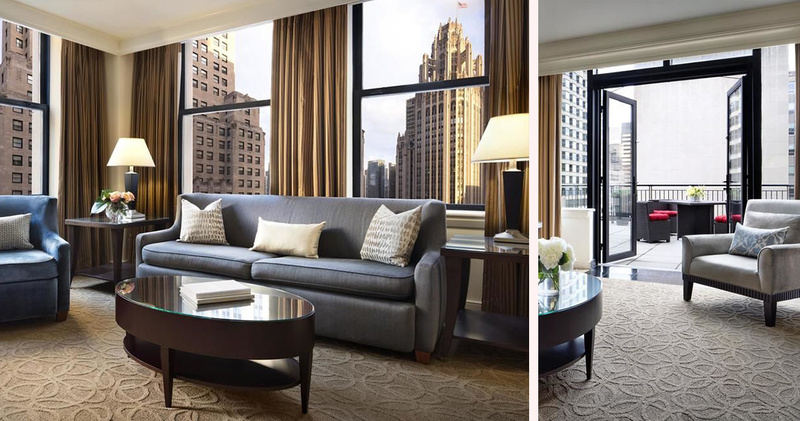 The Gwen Chicago combines charming service, subtle elegance, thoughtful amenities and luxurious accommodation to provide an unforgettable experience. 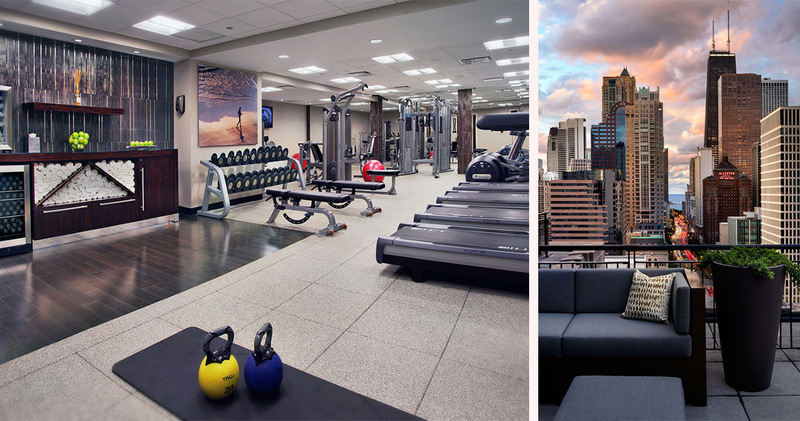 Located in River North, the Gwen earned the prestigious Gold List award by Condé Nast Traveler in 2014 for the outstanding quality of both its service and location. 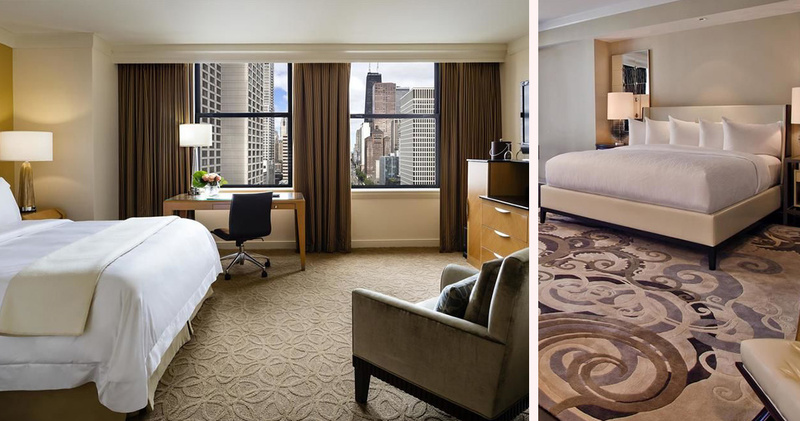 Located just steps from the entertainment district of the Magnificent Mile, and its abundance of parks and museums, the Gwen Chicago is a sophisticated and stylish hotel, with an understated sense of luxury that puts guests instantly at ease. 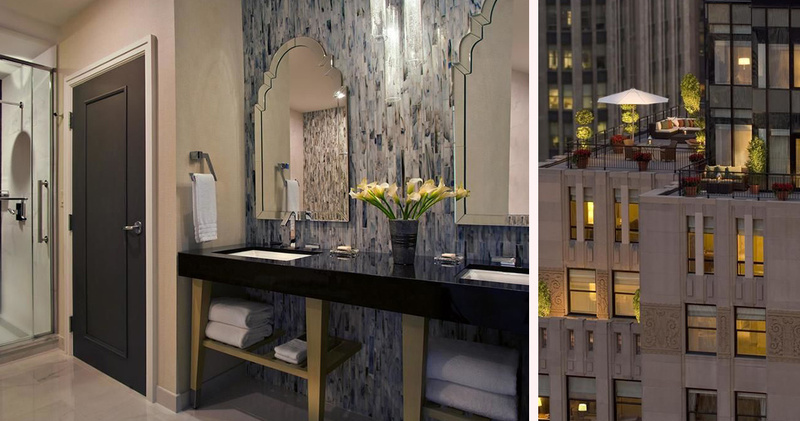 The hotel even has its own Concierge App that allows guests to customize their stay with thoughtful, bespoke amenities. 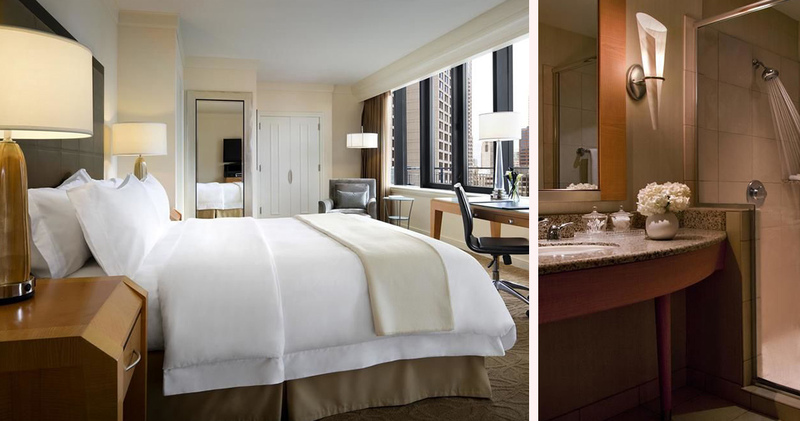 The app enables guests to ensure their breakfast arrives in the room at a time of their choice, select bath amenities they prefer and even book spa treatments. 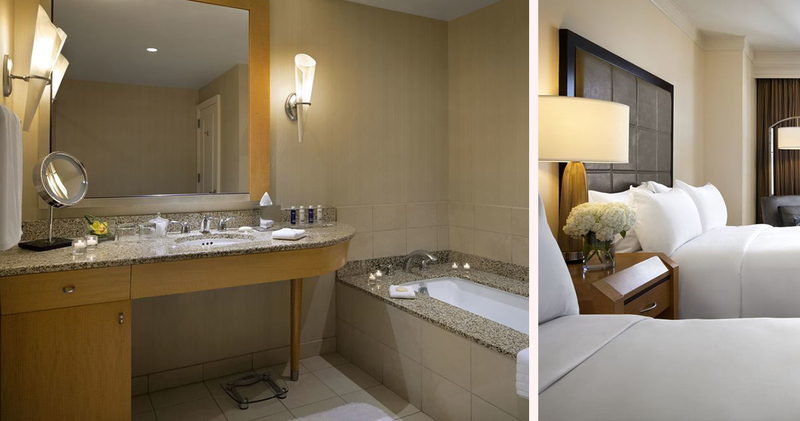 The guest rooms at the Gwen are designed with textured finishes, warm colors and calm, earthy tones that create a relaxing atmosphere. With its comprehensive and unique ‘Sleep Menu’, guests can select from 7 different pillows and other sleep-inducing amenities including hydration treatments, night caps and elixirs. 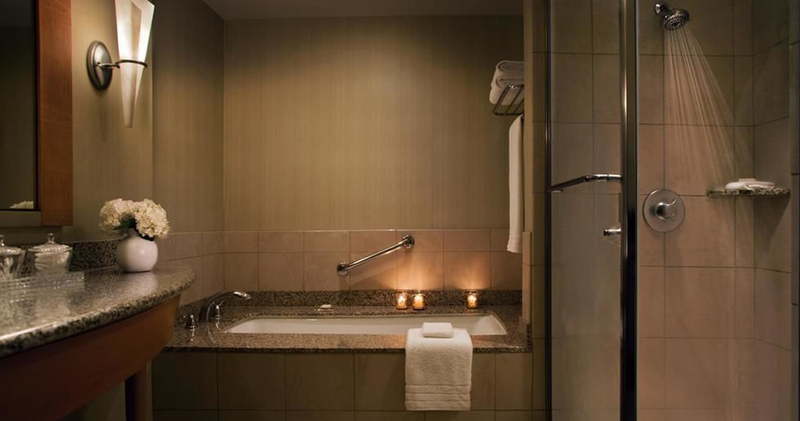 The guest rooms feature spacious bathrooms with deep soaker tubs and a selection of bath amenities from brands like Tara Smith, Shanghai Tang and Aromatherapy Associates. 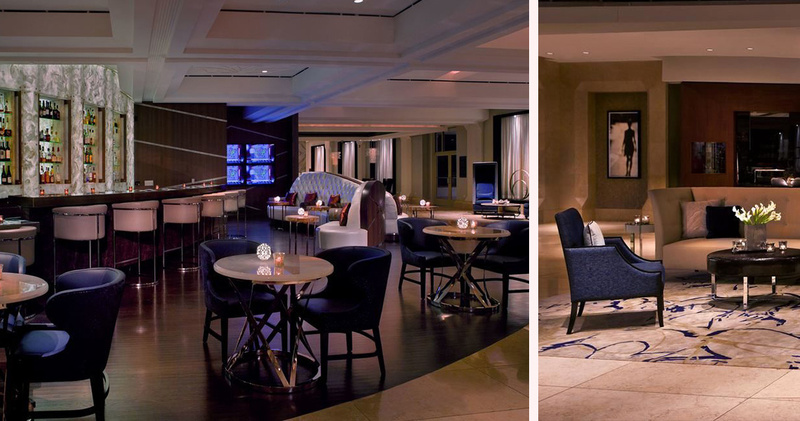 The Gwen also offers a complimentary night cap and snack bar that guests can customize to suit their needs. 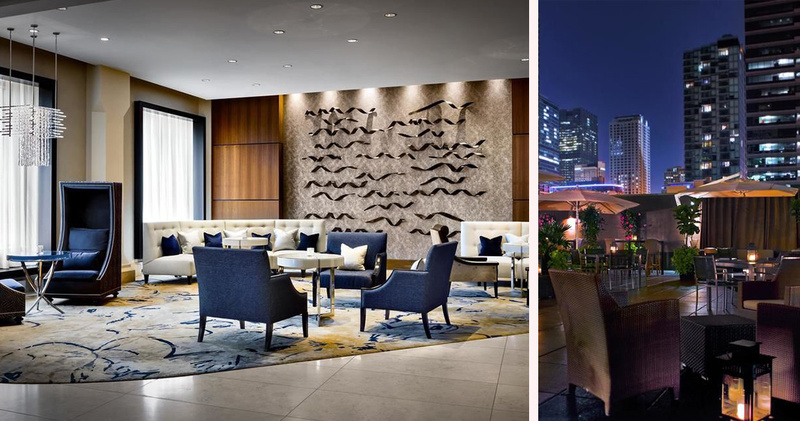 The Terrace Restaurant at the Gwen is a sophisticated restaurant with a minimalist style. 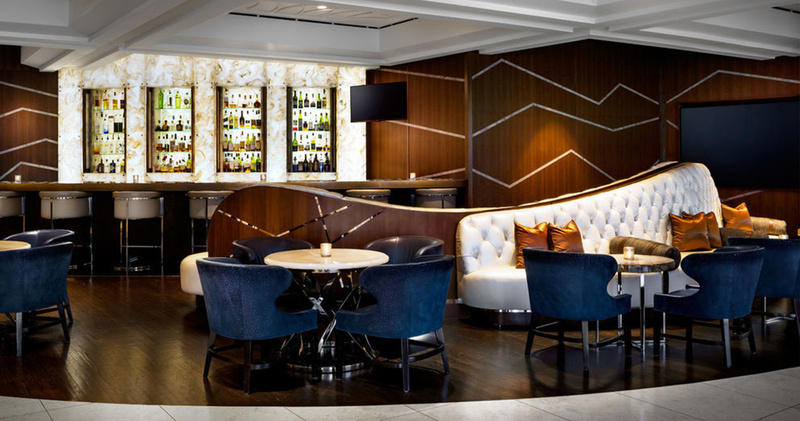 Chef Joseph Rose’s menu features American cuisine with an Asian touch, serving a variety of small plates. The Terrace Rooftop is also open in good weather, from which guests can enjoy spectacular city views with dinner.